A human factors research scientist, Andrew Smart received B.S. and M.S. degrees from Lund University in Sweden, where he worked on using noise to improve memory and attention in children with ADHD. While at New York University, he analysed brain imaging data from experiments on the neural basis of language. 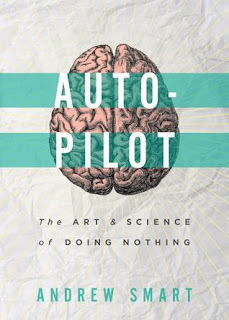 Autopilot is his first book. I was diagnosed with an auto-immune disorder early 2014. Since then I have been struggling to decipher the art and science of doing nothing. Because I was used to a hyperactive lifestyle and suddenly the shift in life pattern was something I couldn't deal with for long. Fortunately I have been able to slow down my pace gradually over the passage of time but it still continues to be a struggle at times. I picked up this book thinking it would help me understand how at times it is important to do nothing. Well for starters the book is written in a very simple language, given that the background is neuroscience I was expecting things to be complicated. But for this I would like to give the author brownie points. 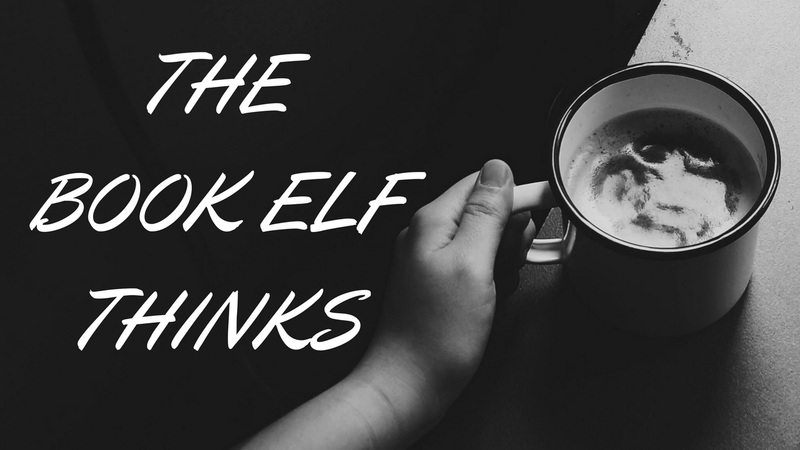 Simple presentation clubbed with simple language helps a reader connect with the book easily. I really enjoyed the way the author proves it scientifically how important it is to have "down time" for every human being. With such hectic lifestyles and the pressure to be updated about everything we tend to stay so busy that it becomes the normal routine. Seldom do we remember a time when we were not busy and that is scary because I went through withdrawal symptoms in allowing the adrenaline to settle down after the initial rush of having quit my 12-13 hours a day job and do practically nothing. What didn't work for me was when he brought in Six Sigma and in the last chapter talked about how work is destroying the planet. No, the argument is absolutely valid but my issue is with the way it has been closed. It looked a bit hurried up without much detailed explanation.I think there is much more that the author could have talked about on this topic and perhaps he will, maybe in his next book. But keeping this portion at the end of the book looked like giving the book an abrupt end, without a proper conclusion. However, having said all of the above, I would recommend this book to all millennials because this is an interesting read, one that could open a lot of debates. Also, for people like me, this book seems like a comfort factor where the Universe is telling you that its okay to not be in a race all the time. 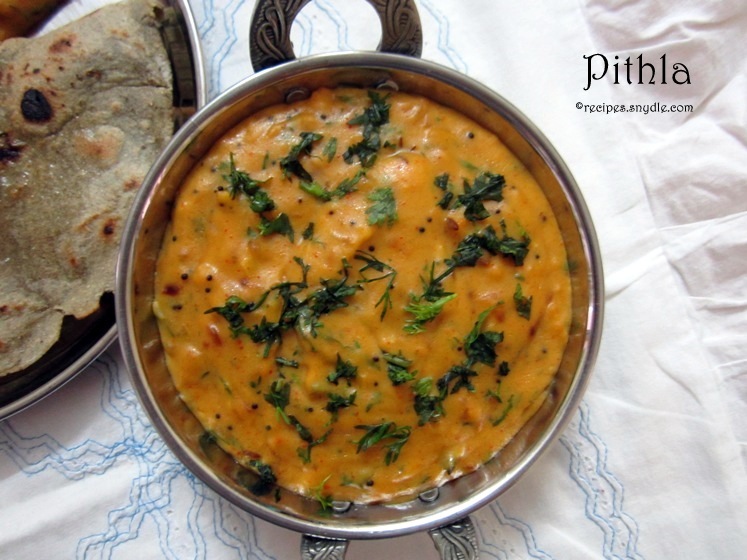 This book is like Pithla - looks simple yet is one that can tickle your taste buds like none other!